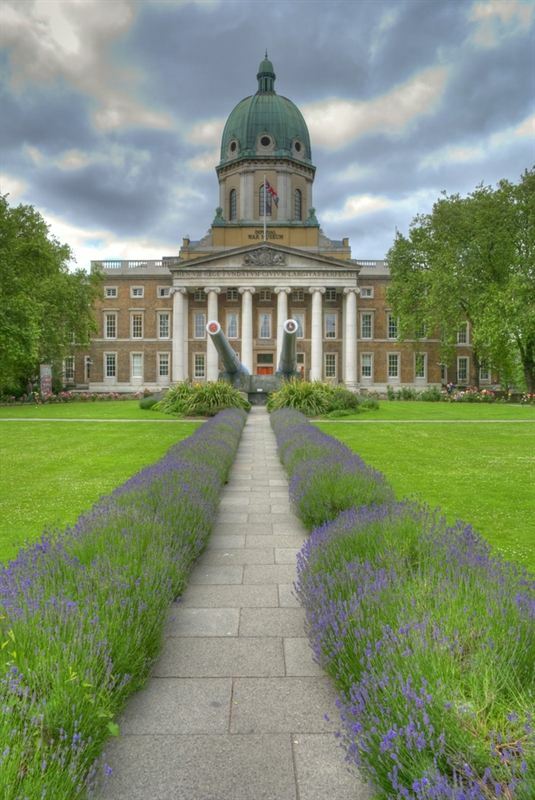 Horizon will be working with The Imperial War Museum (IWM), UCLDH (Centre for Digital Humanities), Knowledge Integration and UCL CASA (Centre for Advanced Spatial Analysis) on a Research & Development project to explore digital innovation in the cultural sector. Funded by the Digital Research and Development Fund for Arts and Culture, run by NESTA, Arts Council England and the Arts and Humanities Research Council (AHRC), the R&D fund aims to support cultural organisations to work with digital experts to understand the potential offered by new technologies. The project explores how social media models can be applied to museum collections, offering new frameworks for engagement and social interpretation, and hoping to create a system which encourages people to respond to the themes and collections in IWM’s exhibition spaces through several forms of digital interaction and participation both in the gallery and online.